Adam Duris, DVM was born in New Jersey and grew up in Mandeville, Louisiana. He earned his undergraduate degree at Louisiana Tech University and his DVM from Louisiana State University School of Veterinary Medicine. 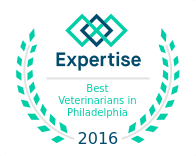 After vet school, Dr. Duris moved to Las Vegas, where he worked in a 24/7 small animal practice, before moving to Allentown, PA to work at Valley Central Veterinary Referral and Emergency Center. He is interested in the full spectrum of emergency medicine and critical care, and enjoys the team-based approach that is the cornerstone of VRC. An Eagle Scout, Dr. Duris is an avid outdoorsman and enjoys mountaineering, diving and dog training. He has four dogs and a cat. 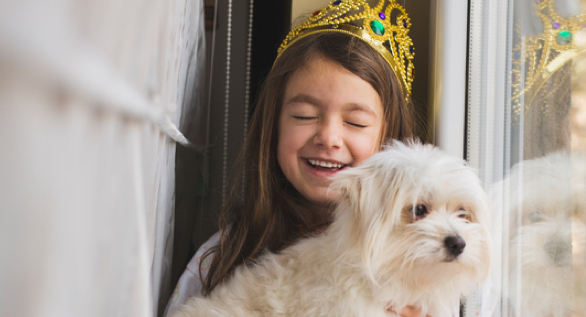 Grieving the loss of a beloved pet can be overwhelming. The roller coaster of emotions can lead many to think they are “going crazy.” What you’ll find however, is your grief is NORMAL. 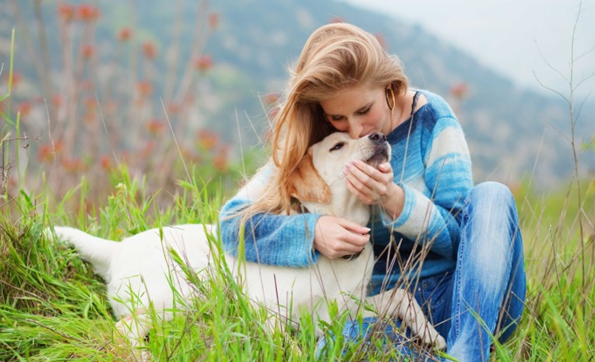 Come join Day By Day Pet Caregiver Support at VRC Thursday, June 4th at 7:00pm and learn about topics that you’re managing in an atmosphere of understanding and empathy. Please RSVP to Tom Paff at tpaff@vrcmalvern.com or call 610-647-2950. The VRC Team will be headed to the annual DeBella Dog Walk at Green Lake Park. Stop by and say hello, get some doggy-swag and join us for a rock n’ roll good time! VRC is a sponsor in this community 5k Run and Dog Walk on the Bala Cynwyd Heritage Trail! Come out and join us, or sign up to participate!